Founded in 1917, Dodge supplied ambulances and other vehicles for World War I, and has been a dominant force in the automotive industry ever since. 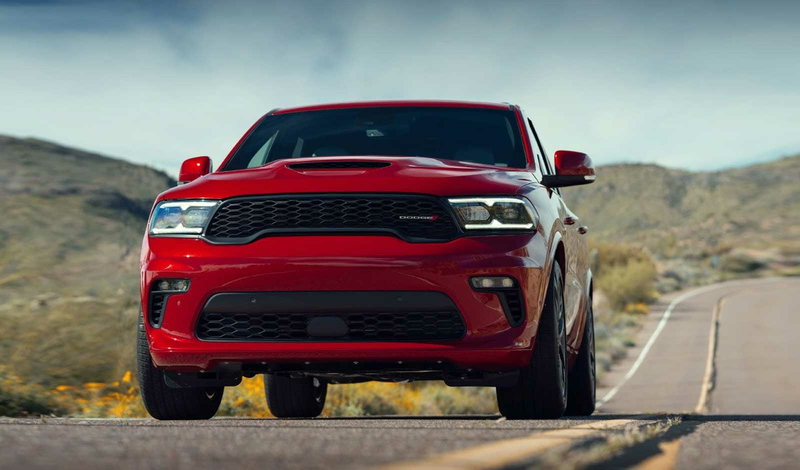 Today, as part of Fiat Chrysler Automobiles, Dodge puts a heavy emphasis on performance vehicles with aggressive styling, a formula consumers love. 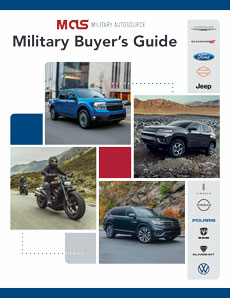 Military AutoSource is pleased to offer the full line of Dodge vehicles to active US Military, available for international or stateside delivery to meet your needs. Dodge has two of the defining muscle cars in the market today: Charger and Challenger. 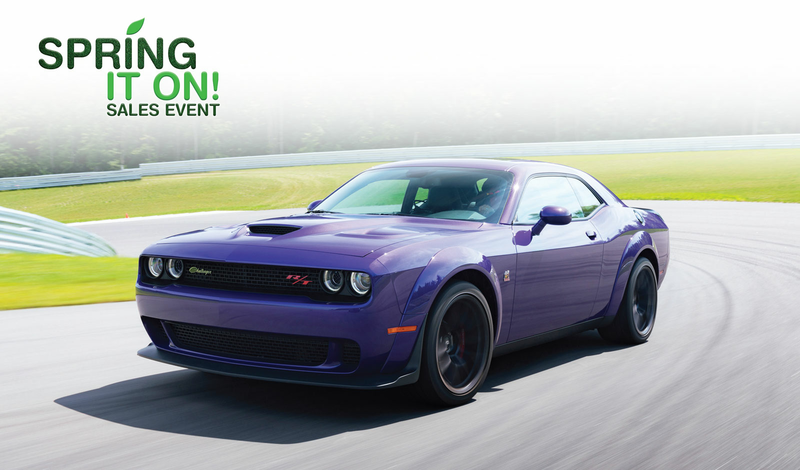 Each boasts over 700 horsepower when paired with the company’s Hellcat V8 engine. 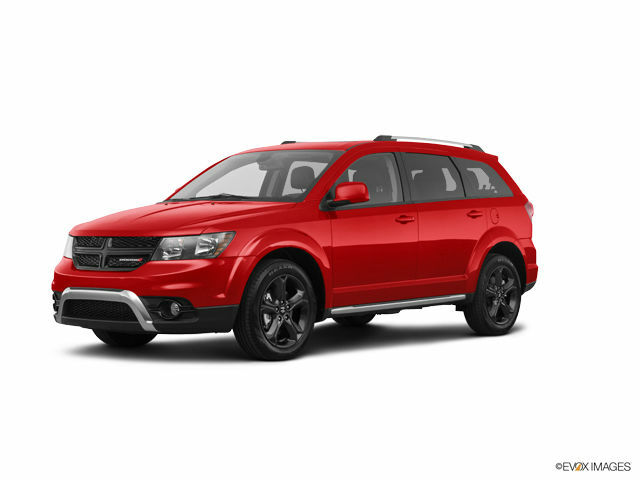 But even in the base 3.6-liter V6 configuration, both vehicles offer plenty of thrills. 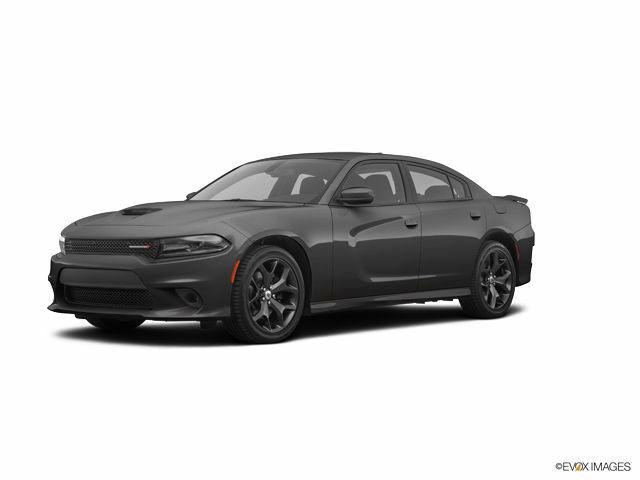 Look to Challenger for a distinctly styled coupe that still offers plenty of comfort, or to Charger if 4-door versatility with optional AWD is your preference. Atop Dodge’s performance line sits the legendary Viper, beloved by automotive enthusiasts. With two vehicles, Journey and Durango, Dodge’s SUV line-up remains extremely popular. 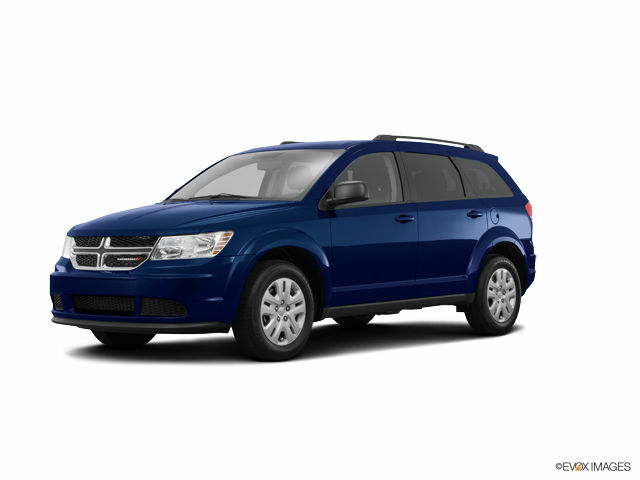 Both models offer a lot of bang for the buck, with the Journey seating five and starting in the low 20s. 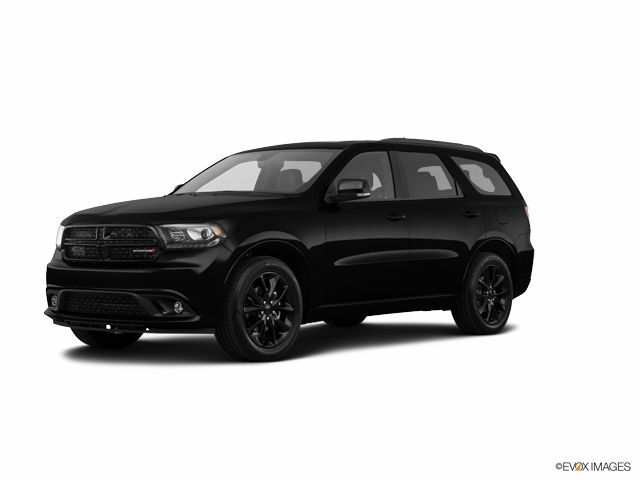 Taking a step up to Durango gets you third-row seating spacious enough to accommodate adults, and an available HEMI V8 with loads of power. Dodge invented the mini-van in 1984, and the Caravan remains a popular choice for young families today. With three rows of full-size seating, plenty of cargo-carrying versatility and up to 3,600 pounds of towing capacity, Caravan is a serious contender for mini-van buyers. 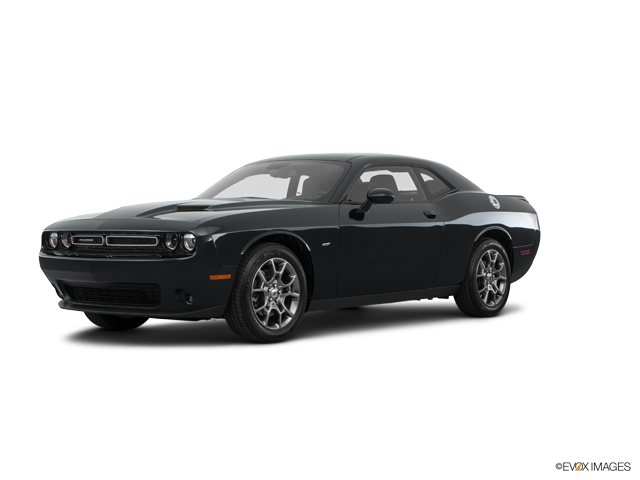 All Dodge products featured on this website are sold by Overseas Military Sales Corporation - OMSC Ltd.